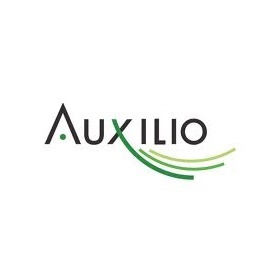 Auxilio examines the document life cycle in hospitals finding opportunities to drive additional cost savings, secure patient health information (PHI) and improve operational efficiency through its one-of-a-kind and proven managed print services program and workflow automation solution, iPLATFORM.  Auxilio's business model is vendor neutral, provides full-time, on-site customer service, technical and analytical experts and is exclusive to the healthcare industry. 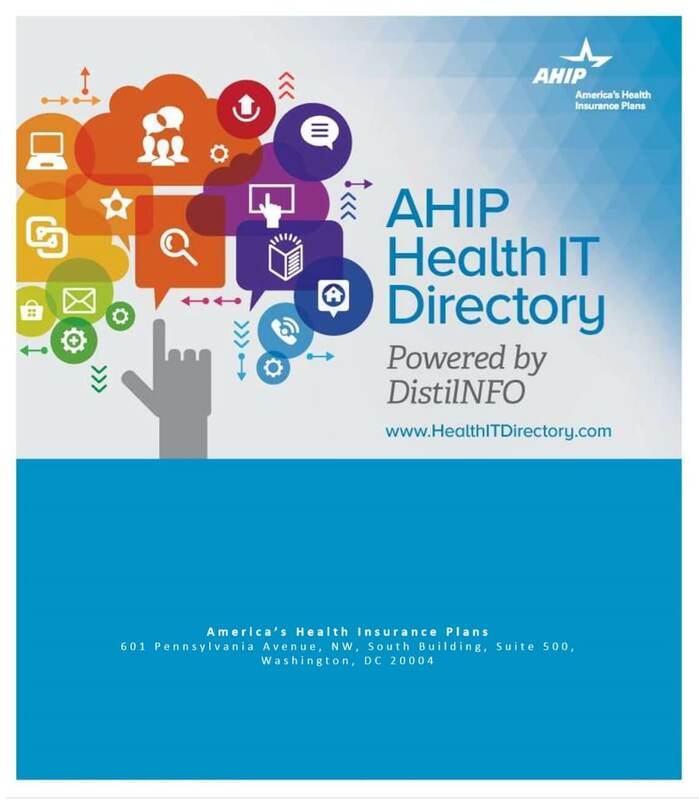 Its mission is to create and manage a secure print avoidance strategy for the hospital.